Rudo Amor is a ZIMA award winning songwriter, singer, model and entrepreneur. She was selected as one of the opening acts for global award winning Dr Rebecca Malope, from South Africa this May. She won an award at the ZIMA’s for the song she wrote and sung “It’s Love” produced by Skaiva in February 2016. 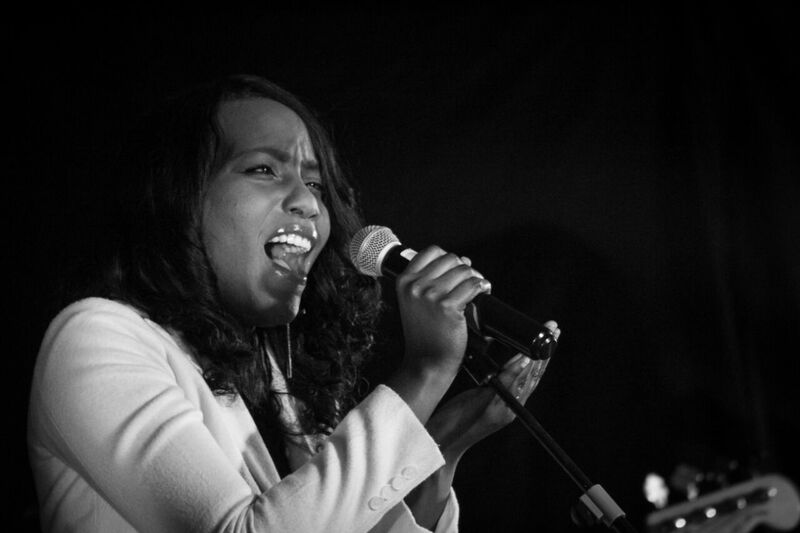 Rudo Amor draws her inspiration from both local and international musicians, such as Prudence from Jazz Invitation, Takesure Zamar, Alicia Keys, Celine Dion, Adele to mention a few. She blends R ‘N ‘B, soul, contemporary jazz and house music to create her own unique style, always staying true to her message of love and hope in Jesus Christ in a world full of chaos and greed. She has had the opportunity to work with Takesure Zamar as a backup and lead vocalist in Worship Addicts, Eric and Mukhululi at MBCA’s 50th anniversary dinner some years back, has opened for Keke and at Harvest House International Conference in 2012 and 2013. Rudo Amor has released widely received singles on radio and online, such as “It’s Love1 ” which was published and distributed by Peng Africa based in the U.K, “I need a Saviour2 ” which features T1nda. She recently was part of Dance Theatre Reconstruction, a theatrical group from Harare whom she will be touring with in Capetown in July 2016. Rudo Amor was the first cover for The Horizon Magazine in 2013. Rudo Amor has appeared both on radio and television (ZBC3 and CNBC4 ), several newspaper articles and blog sites, speaking on her music, brand, beliefs and social awareness issues that affect women in society. 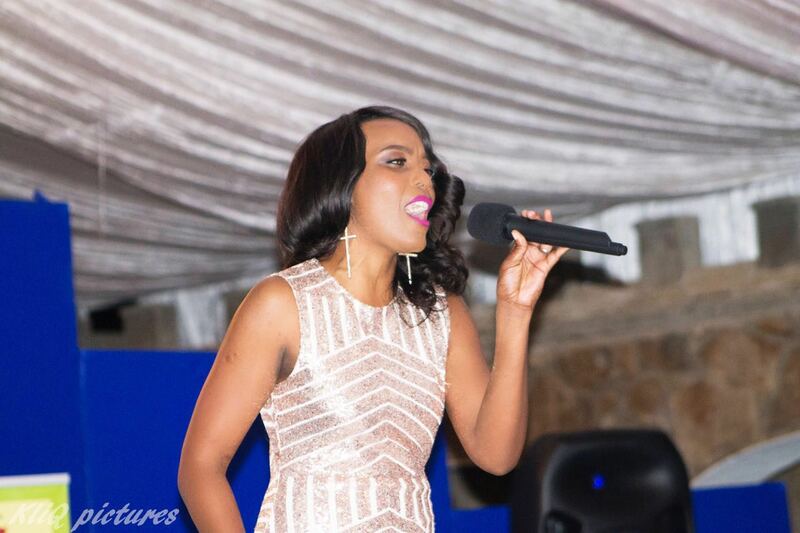 She has also worked as a TV presenter, stepping in for Mbo Mahocs on her show Byo Swaag. Rudo Amor has developed from being just a catwalk model for fashion shows such as Edgars Fashion Extravaganza 2013 and 2014, ZITF Minister’s Ball in 2015, Clothing Indaba 2013, to grooming models in Mr&Mrs Poly Tech in 2015 and Intwasa Fashion Show 2015. Rudo Amor is a huge supporter of many non-profit organisations and loves giving back to the community. She took part in the Fashion Designers Expo, a campaign initiative to raise funds for cancer patients, where she performed her cancer tribute song “Survivor” to be released later this year. 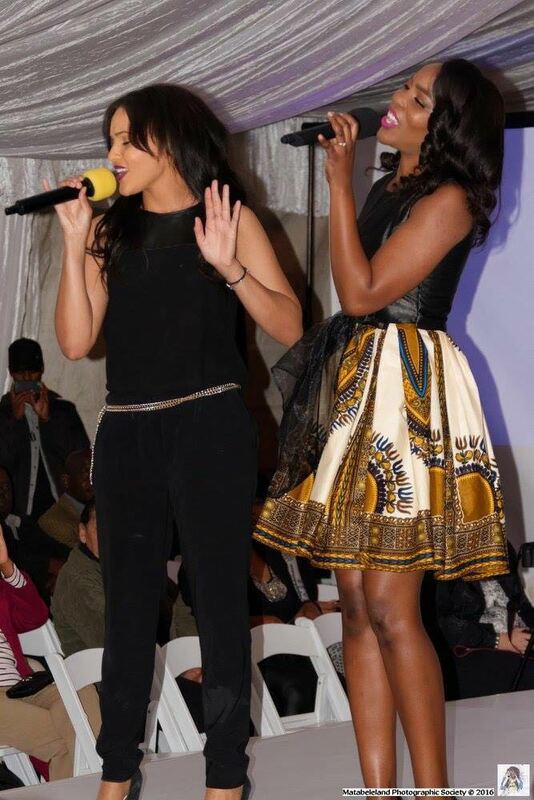 She also had the opportunity to sing with Alaina the Gloria Flour campaign singer, and model for some of the best designers in Zimbabwe the Fashion Designers’ Expo. 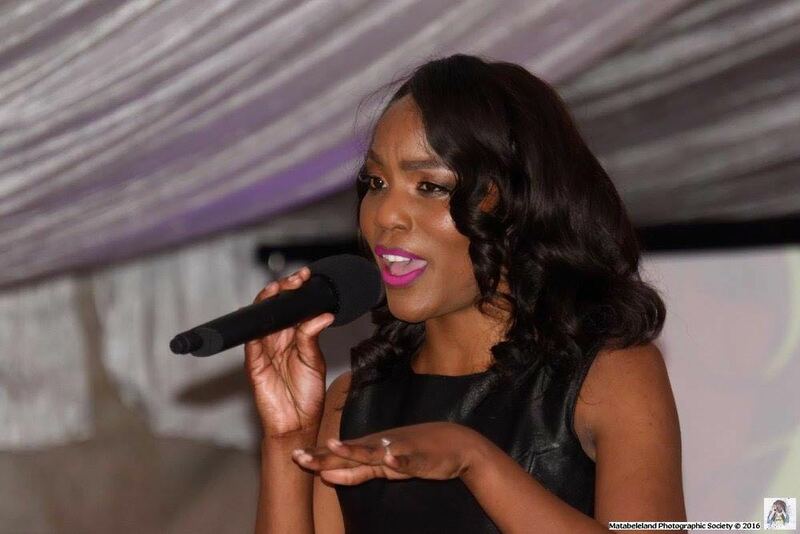 She also recently helped raise funds at a dinner for Stewart Horton’s heart operation at the Byo Polytechnic, through serenading guests with a beautiful rendition of Skyscraper. Listen to some of her music on the links below.